An arborist by definition is an individual who is trained in the art and science of planting, caring for, and maintaining individual trees. 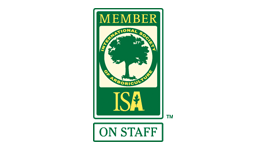 ISA arborist certification is a nongovernmental, voluntary process by which individuals can document their base of knowledge. Certified Arborists are individuals who have achieved a level of knowledge in the art and science of tree care through experience and by passing a comprehensive examination developed by some of the nation’s leading experts on tree care. 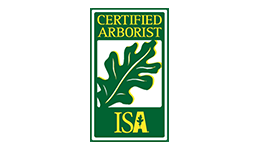 Learn more about hiring a Certified Arborist. 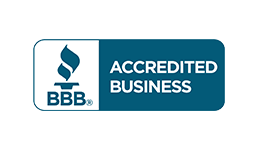 BBB maintains Business Reviews on more than 4.5 million businesses and rates them based on complaint histories, responsiveness to customers, licensing, legal and government action, and other factors. Only Accredited Businesses that meet the BBB Code of Business Practices and are permitted to display the BBB logo in their marketing and place of business. View our profile. 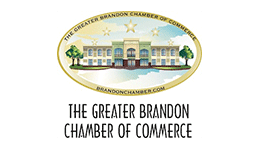 As a member of our local chamber, we are committed to making our community a great place to live, play and work. 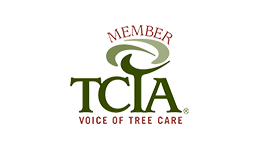 Gulf Coast Tree Care is an A-rated, screened and approved Angie's List Member. We are a Super Service Award recipient on multiple occasions.